The State Planning Provisions provide a consistent set of planning rules, including the Tasmanian Planning Scheme's purpose and objectives, consistent and contemporary planning definitions, exemptions, use classes, and administrative provisions such as development application requirements. "Our new planning system will make it easier to build a house, run a business and manage a farm. 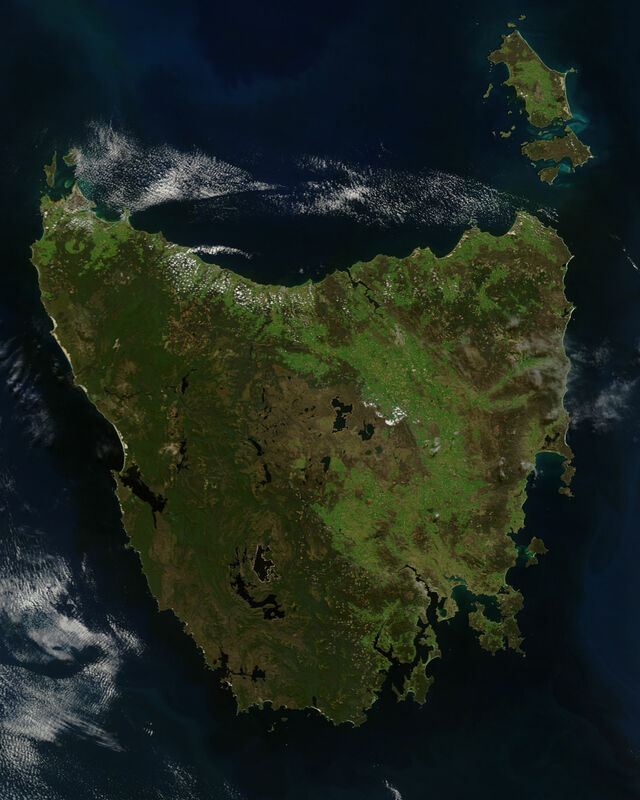 It will mean that consistent rules will apply right across the State, rather than the current patchwork of different rules that is holding Tasmania back," Mr Gutwein said. "With one set of rules there will now be a level playing field across the State. This will mean it will be easier and simpler for Tasmanians and investors alike to get things done, facilitating economic growth and jobs creation. "Now that the single planning scheme rules have been put in place, councils will consult with their communities on how the rules will apply in their local areas and it is expected they will join the scheme progressively over the coming six to nine months." Providing considerable scope for housing in the form of shop-top housing in business zones to foster activity and vibrancy within our business and retail centres. More information is available from the Department of Justice's 'Tasmanian Planning Reform' website at <http://www.justice.tas.gov.au/tasmanian_planning_reform>.